Connect with Businesses and Consumers in one amazing marketplace! Organic isn’t just a buzz word. The first festival of its kind attracting over 100+ organic food, beauty, health products and wellness practices! A Fun All Day Event for the Entire Family! The Organic Beauty and Wellness Festival is a lifestyle event for the whole family centered around organic products and wellness practices for a healthy body, mind and spirit. for the 3rd Annual Organic Beauty & Wellness Festival at the Boca Raton Marriott in Boca Raton, FL. Interested in exhibiting? Exhibit tables start at $400 and include 10 free tickets, your logo on our website and social media pages, including our newsletter to thousands of subscribers! In addition, your exhibit comes with a full gallery of photos taken at the festival to use on your social media and website. 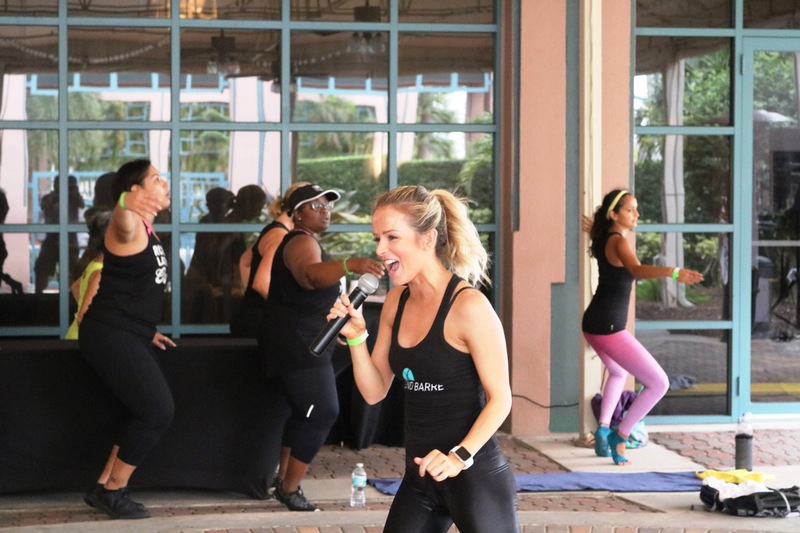 The Organic Beauty & Wellness Festival is a one day vegan event held at the Boca Marriott Town Center. The festival brings together local and national companies that specialize in organic goods, organic beauty brands and wellness products and services to consumers interested in living a healthy lifestyle. The festival features eco-friendly products and natural health and wellness practices for the mind and body, offering a unique marketplace where consumers can learn about products, engage with health practitioners and enjoy a day of fun events for the entire family. The more we educate consumers on what ingredients are found in their food, beauty products, and every day household items, the more we can help in the movement toward expanding the organic market and eliminate harmful chemicals from our everyday products. We can do this through bringing brands and companies together that are leading the way to educate and promote healthier products and practices. This festival is unlike any other festival or expo of its kind. We are meticulous about the products we showcase and we want to give our consumers the best experience when it comes to sampling and trying new products from local companies and national brands. We are looking for companies who align with our mission and consumers who resonate with our core ideas. From household names with an organic beauty line to local growers, we are hard at work on positioning this festival as the best experience where consumers can sample without any purchasing pressure. 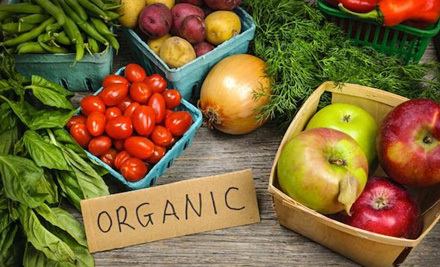 Organic food is pure food. It’s safer because there are no chemical additives including pesticides or fertilizers. This food is not genetically modified or irradiated. At our festival, you will be able to participate in educational workshops to learn about the types of healthy and non-healthy foods that are available on the market, understand various labeling and what you are actually eating. Our body’s organs are not all internal like the liver, brain or heart. Our skin is our largest organ and averages around 8 pounds and is 22 square feet! Skin acts as a waterproof shield, guarding the body against extremes of temperature, sunlight, pollution, and harmful chemicals we are exposed to on a daily basis. It also contains antibacterial properties that prevent infection and produces vitamin D for converting calcium into healthy bones. Skin is a huge sensor made up of nerves for keeping the brain in touch with the outside world. We need to pay attention more than ever to what foods we consume and the products we put on our skin. Our skin absorbs 60% of products used topically. Do you know what is in your sunblock or lotions? Interested in products that are organic-based and chemical free? 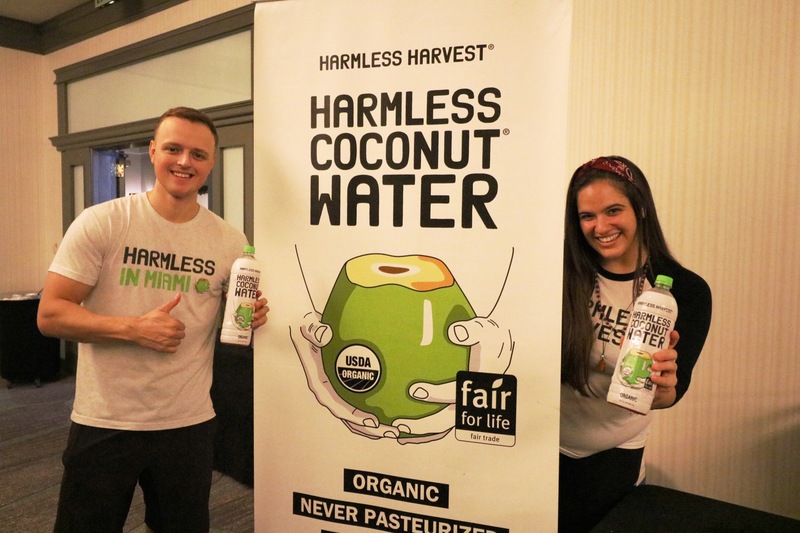 This festival is designed to help educate consumers who are conscious about what products they use every day. The average household purchases $3,000.00 annually worth of skin and beauty products. Do you know how much you are spending on products you don’t even know what they are made of? 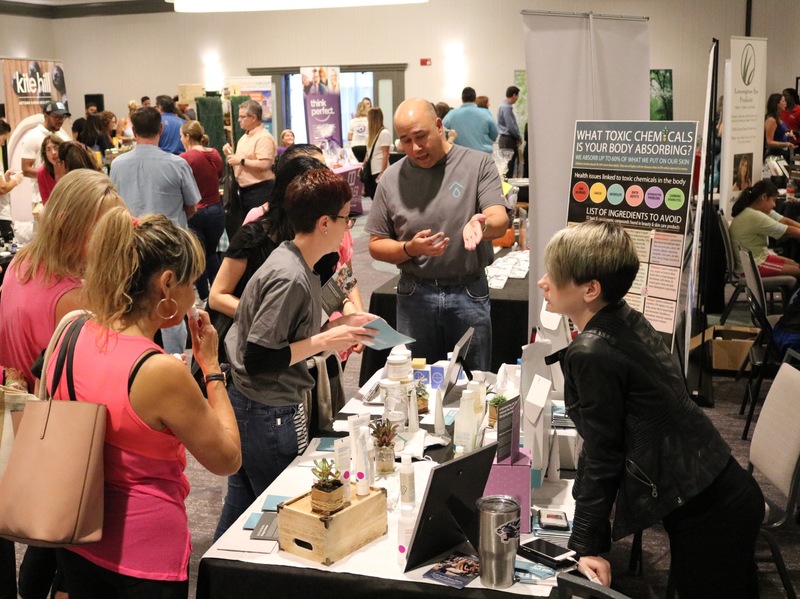 Listen to nationally recognized Dermatologists, skin and beauty experts and sample an array of products to learn more about raw materials and organic substances used as alternative products to chemicals. Our festival is not only for consumers looking to educate and make better purchasing decisions when it comes to cosmetics and food purchases, but we are here to promote an overall healthy lifestyle. After all, we are what we eat! 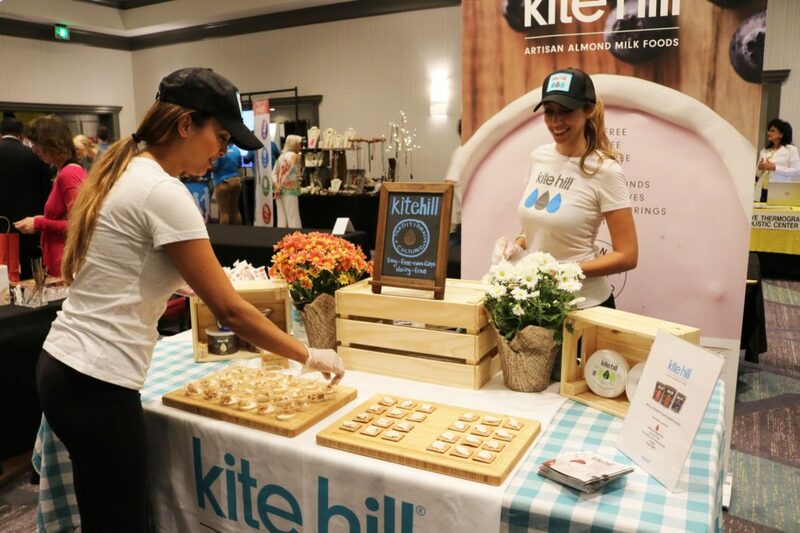 Enjoy our unique marketplace of healthy products and wellness practices at our festival. 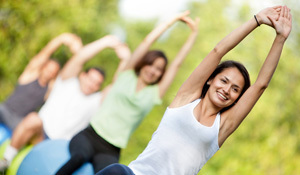 Engage with nutritionists, health care providers, coaches, instructors and fitness trainers to get the most out of living a healthy and fit lifestyle. We provide resources for small and large businesses to reach a wide consumer base and help them to promote an organic-based, healthy lifestyle. Together, we can make a difference through educating consumers about healthy alternatives in all food, beauty and skin products we use daily. *Above figures based on estimates from previously attended festivals. © 2016 Organic Beauty and Wellness Festival. All Rights Reserved.